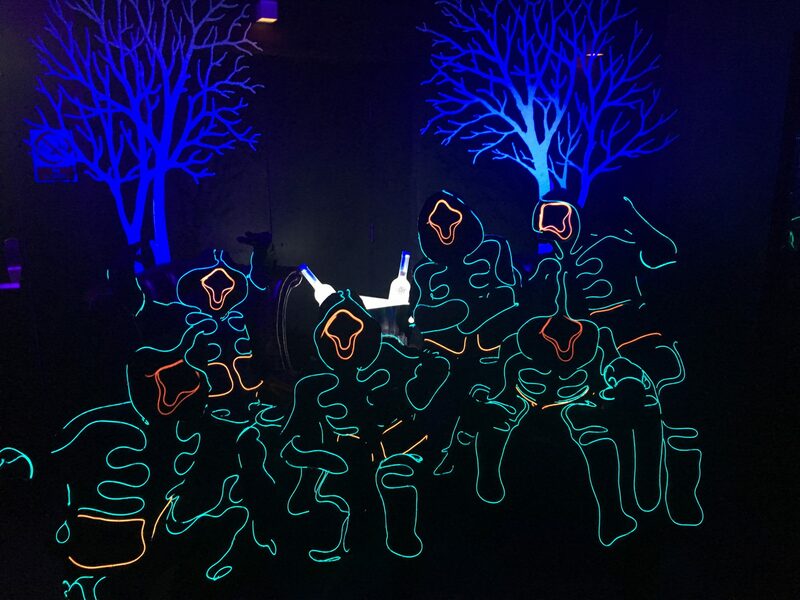 Fantastic choreographed LED light dance show using the latest LED technology is available for bookings throughout the UK & abroad the amazing Tron dancers show can also be accompanied by walkabout performances. 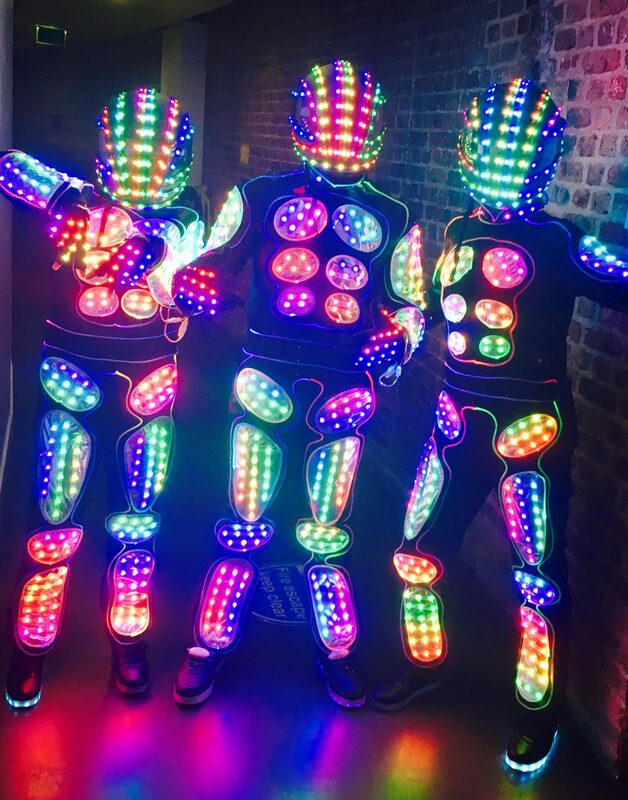 Fantastic choreographed LED light dance show using the latest LED technology is available for bookings throughout the UK & abroad the amazing Tron dancers show can also be accompanied by walkabout performances. 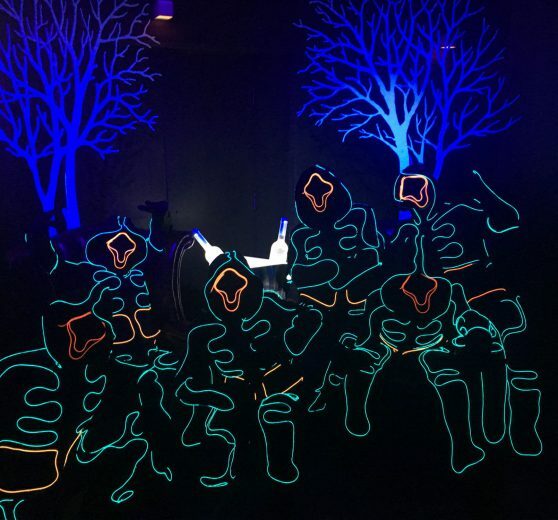 The show consists of an amazing 8 x minute routine with spectacular displays of dance and light illusions. 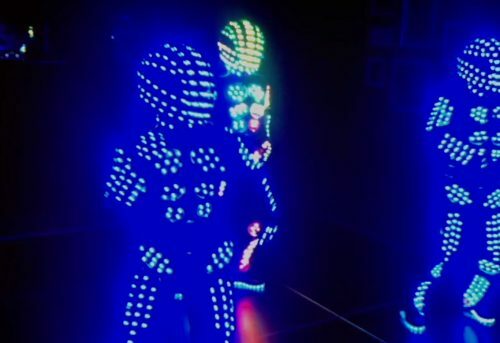 The clever use of the led suits make the dancers appear and disappear in a heartbeat. 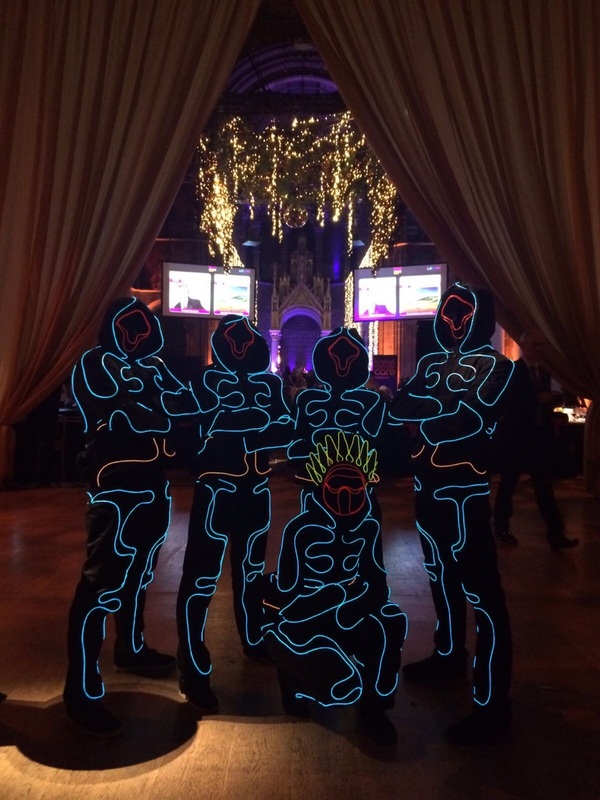 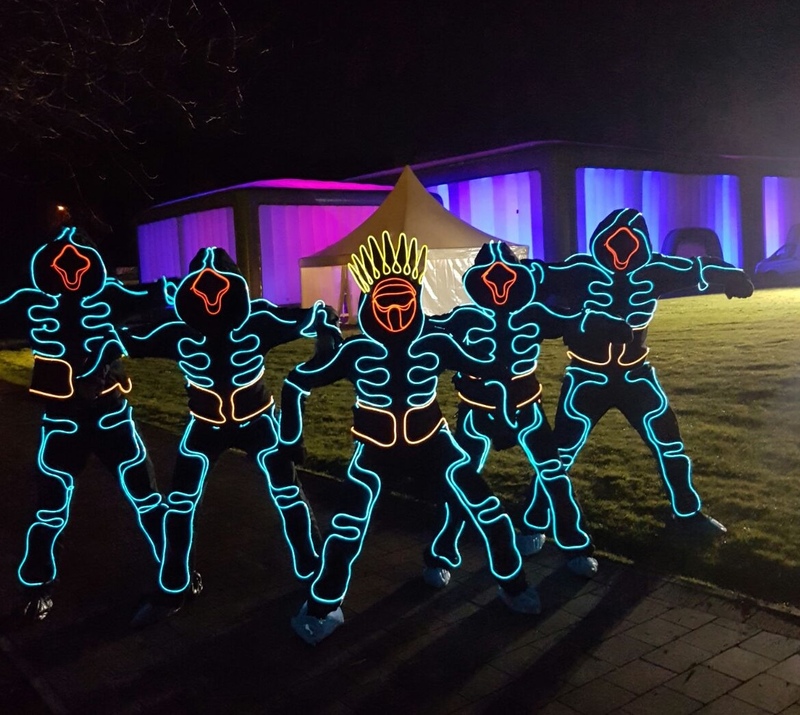 These LED Tron dancers are the perfect entertainment for corporate events, award ceremonies, product launches, weddings and private parties. 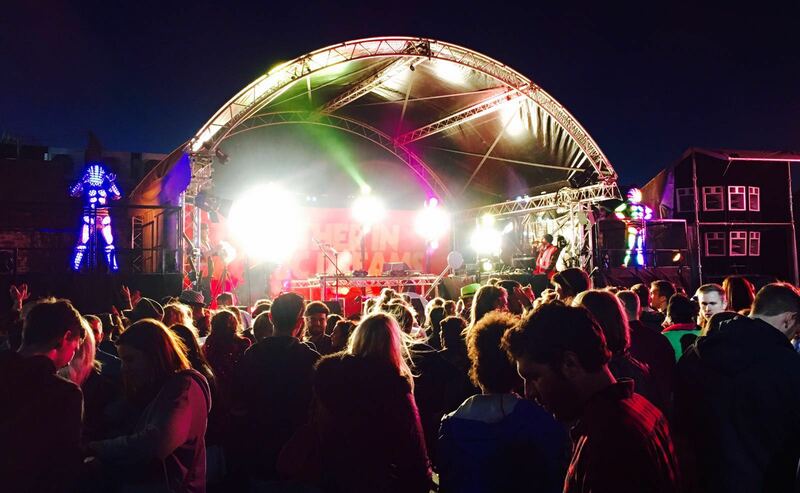 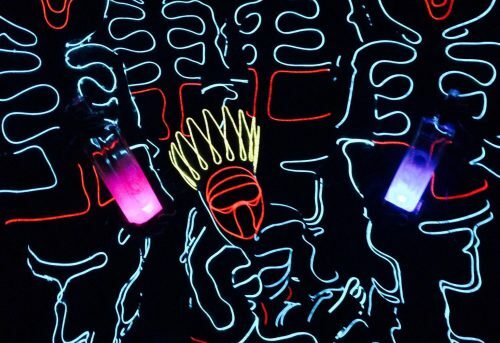 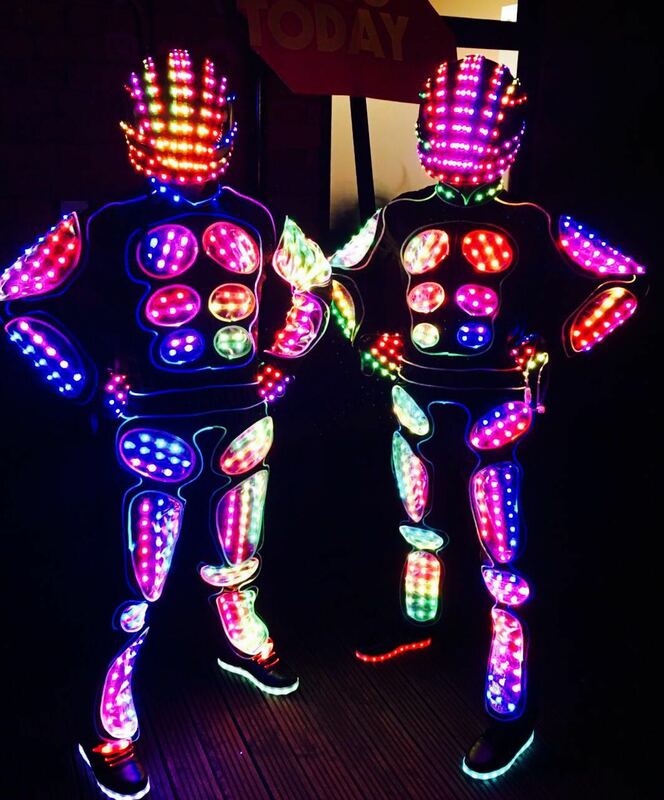 The LED light dancers have performed all over the world and previous clients include: Miller, Cavoda UK, The Gadget Show, Allergan, Wooden Spoon Charity, Neon Run.